People in Alberta hear the word power of attorney and they usually understand that it is a document to let someone sign or make decisions on your behalf. Many clients are concerned to give to much power to one person with respect to their own affairs. The solution may be a specific power of attorney or special power of attorney. This type of power of attorney gives special or specific powers to someone. Both a specific and a special power of attorney only give limited powers to your attorney. The specific or special power of attorney can be as focused and limited as you want it to be. If you still need more information after reading this, call the lawyers at Kahane Law Office in Calgary for more help. 403-225-8810. Time limits can be set in a special POA. In these situations the POA may be general as to a wide range of powers a person has. This special power of attorney may then limit for how long the attorney has that power for. 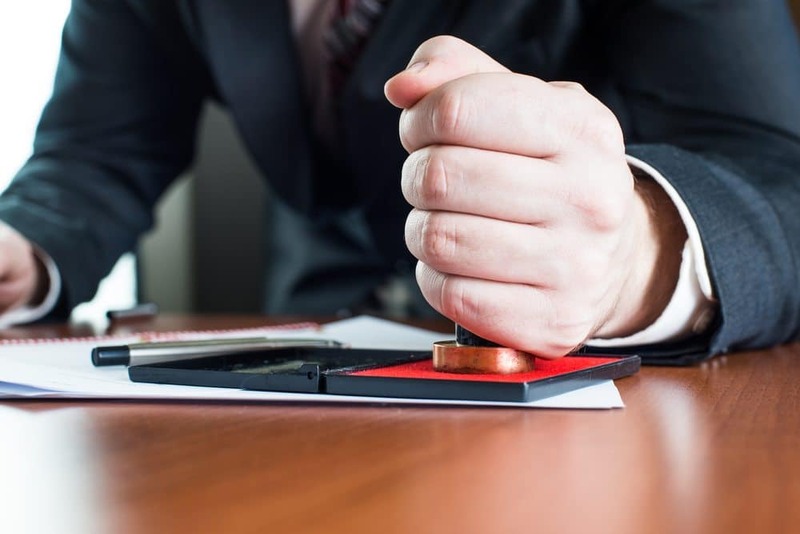 For example, if the person giving the power will be on vacation for a week, the special power of attorney may be specifically set to only be valid for that specific one week period. There are also legal limits to any power of attorney. For example, your attorney cannot sign a will for you. They also cannot use your power of attorney to make decisions for someone who gave you power of attorney for themselves. It is important to talk to a lawyer to fully understand what you can and cannot do with a POA so that you do not become unavailable with the false sense that everything is taken care of. More frequent, there are specific limitations to a special power of attorney. These limitations usually limit the scope of what a person can make decisions for. There is no limit as to how specific or limited the power in a special power of attorney is. By defining the powers very tightly, the POA will only be able to be used in a very limited fashion. This provides reassurance that the POA will not be abused for other reasons. To give someone the ability to deal with anything that you would be able to, you would need a general power of attorney. We have more information on general power of attorneys on YouTube. Many people look tot he internet for templates for many types of documents. There is a risk associated with this. this is especially true of a specific or special power of attorney. The risk is that the form used may not be legal or valid in Alberta. Further, the specific nature of this type of document needs to be properly defined. Lastly, there are many legal specifics that need to be followed in order for the POA to be valid. This extends from the first draft to how the special power of attorney is signed. A special power of attorney is not an expensive document for a lawyer to draft for you properly. The POA lawyers at Kahane Law Office in Calgary, Alberta are here to help. We can usually draft the specific or special power of attorney the same or the next business day. We offer low flat rate fess for these documents. Call today to learn more! 403-225-8810 locally. you can also reach us toll free at 1-877-225-8817, or email us directly here.